With Valentine's Day around the corner, why not spoil your man with a treat or two? 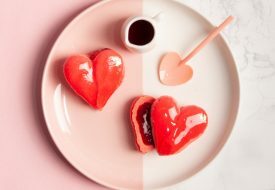 Here are 8 of our best gift ideas for your valentine. 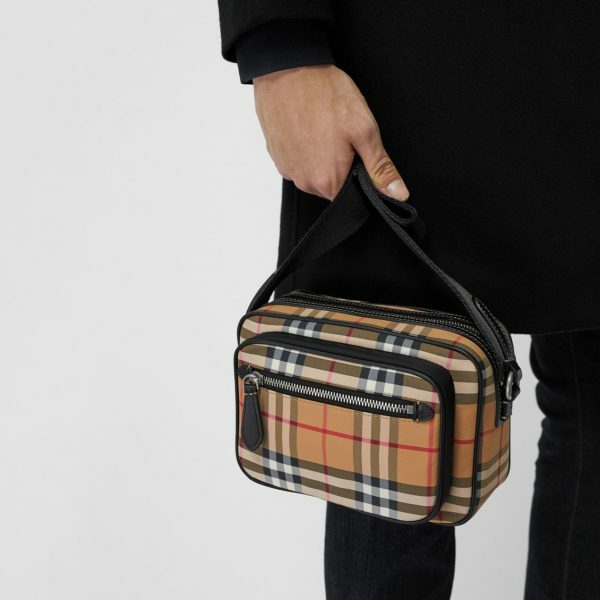 Never go out of style with this compact bag in the brand’s vintage check with topstitched leather trim and nylon straps.